Sept 10 Update: Adding to the rumor mill is the last minute cancellation of the Summer Concert Series featuring Marty Dread at Rock N Brews, which was supposed to occur tonight. I guess the live-music wars in Paia are not over, folks! 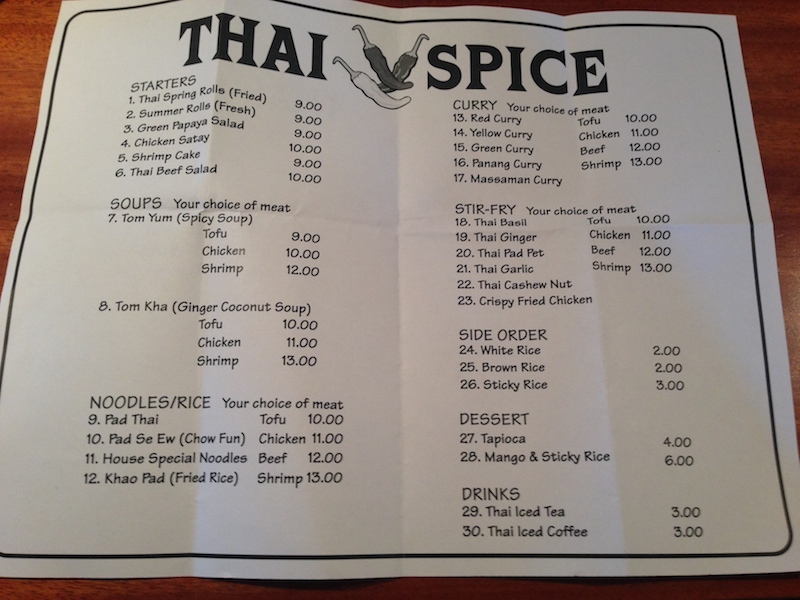 Original Post: With the departure of Tortillas leaving a gap in the ‘take-out’ category of Paia restaurants, Thai Spice quickly filled the void, pleasing everyone with the frequent craving of Pad Thai and Chicken Satay. Hana Bay Picnic Lunch moved in with its sister business, Paia Gelato, leaving a void in Paia, which was of course quickly filled by Prospect, I can’t find out much information about this yet, except that it’s based out of Park City Utah. 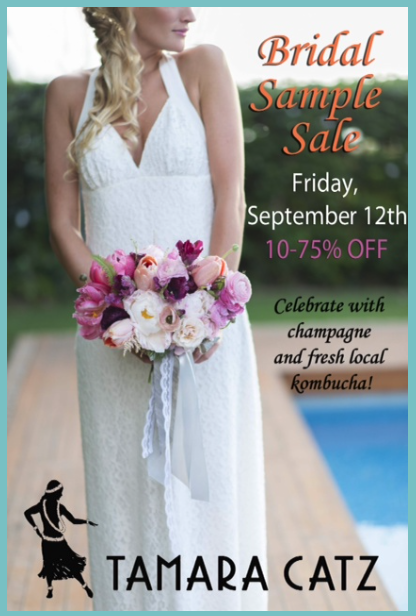 Anyone who is (or even may be) getting married soon should make plans to attend the Tamara Catz Bridal Sale. 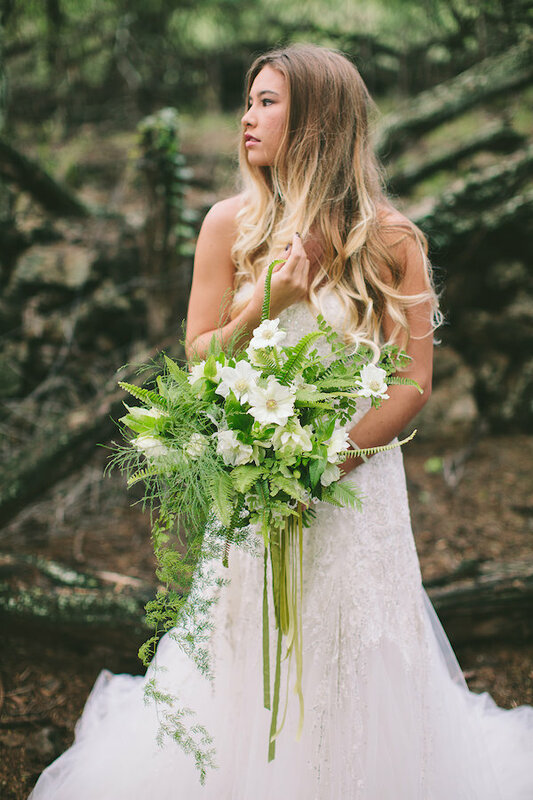 And if you aren’t about to head down the aisle any time soon, you will probably want to head over their soon to check out their recently released Fall collection. The pieces I’ve seen so far are so awesome they might just get their own post! 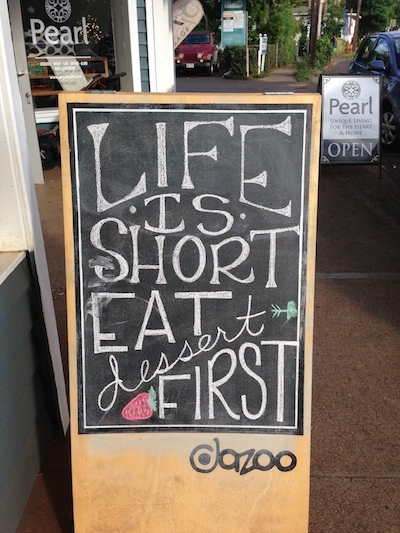 A lot of people were disappointed to hear that Paia Bay Coffee closed down, but their disappointment was short lived, as they quickly reopened behind San Lorenzo. I was only able to quickly poke my head back there, but its an awesome space and only on day 1 or 2 of boing open was pretty full! Their regulars are a faithful bunch! Can’t wait to try it myself. 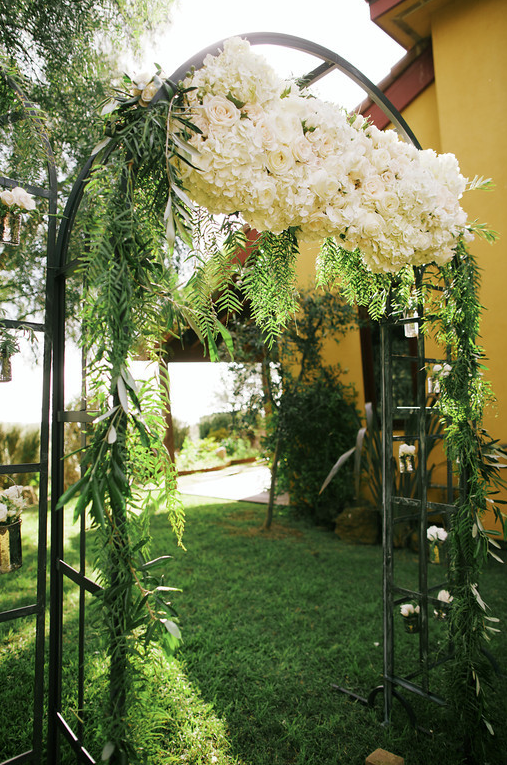 Entrance is either through the garage behind Prospect (near the gas station side) – or San Lorenzo when its open. 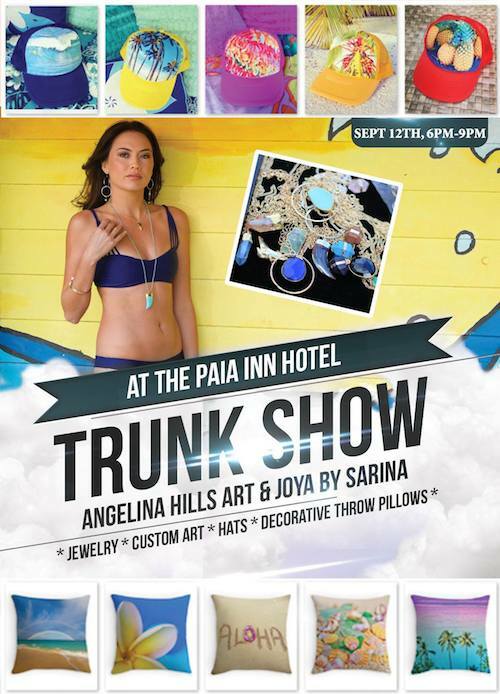 Pakaloha lovers will be thrilled to know that they can now get their bikini fix again in Paia – in the former Oceania Maui space, between Rock N Brews and Milagros. 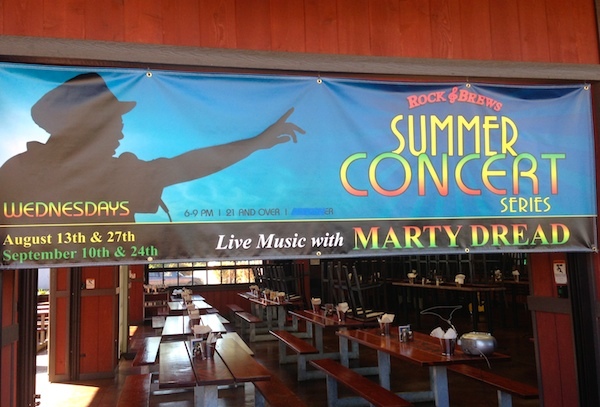 Speaking of Rock N Brews, there are two more chances to see Marty Dread at their Summer Concert Series – TOMORROW – Wednesday, September 10 and September 24th! Better get there early, heard it was pretty packed in August. Lots of changes for Dazoo – they are now open on Saturday AND Sunday for brunch (for everyone that missed their breakfast foods!) starting at 9am, and TODAY they are unveiling their new Fall menu – with more traditional entrees being offered, but if you were a fan of their mix and match small plates, there are still lots of options of those as well! Fans of the bibimbap will be happy to know that its now being served at dinner! And tomorrow (Wednesday, September 10) , the groundbreaking ceremony for Heritage Hall is scheduled to take place at 2:30 p.m. Heritage Hall is the multi-purpose community complex that honors the history and culture of Portuguese and Puerto Rican immigrants to Maui. The facility consists of two separate buildings that will house the cultural resource centers on the second floor. 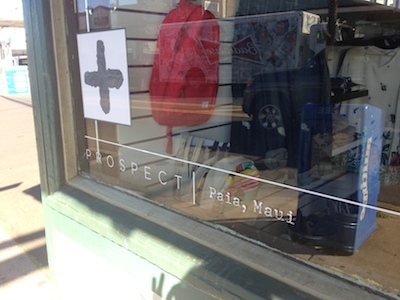 The ground floors will be offered for lease to two nonprofit organizations serving the Paia area. The project is located on Baldwin Avenue near the former Paia Mill and Paia Train Depot sites. According to Reed, the project is slated to take a year to complete. 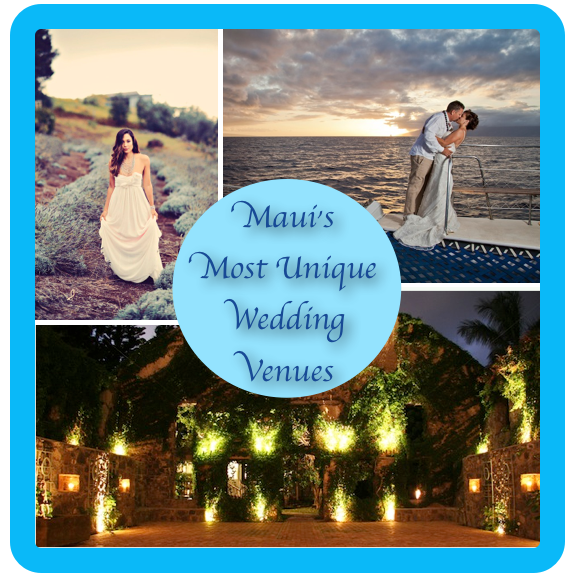 Maui Wedding Trends for 2015 – Decor & Desserts! 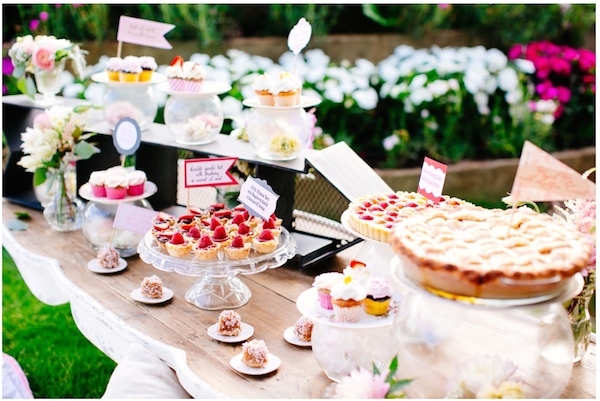 In this post: Melissa Padilla, owner and stylist at Opihi Love Wedding and Event Design & Amy Alexander of Baked by Amy. 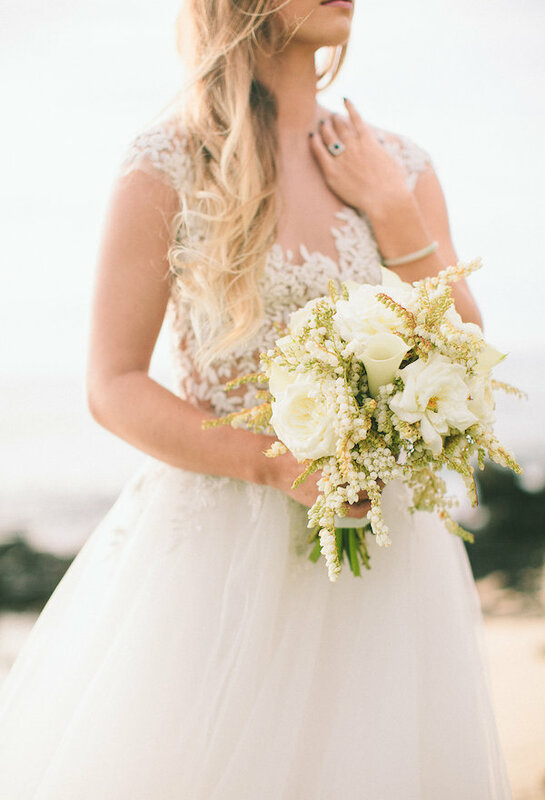 Melissa continued that “right now it’s all about the wedding customization, pulling from Pinterest or Refinery 29– but putting a spin on it to make it your own. 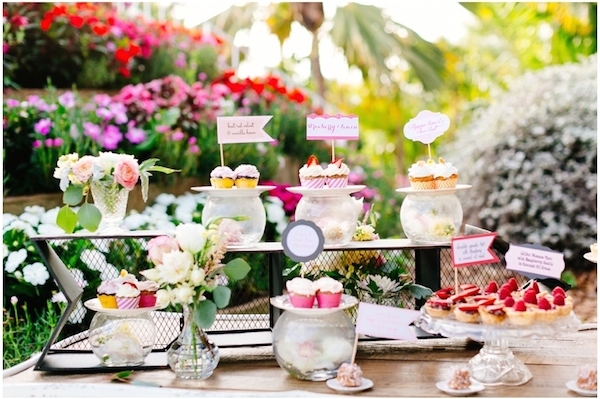 Everything from the invitations to the table numbers to the dessert bars have to be one of a kind- and we are not seeing the DIY as much now. 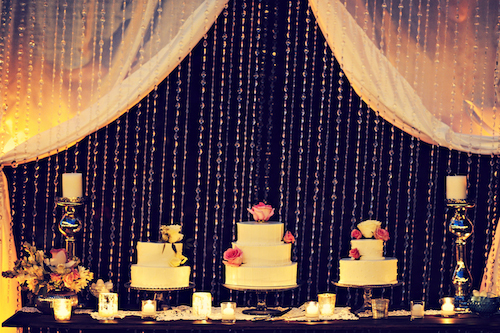 Brides are back to hiring the professionals to create events of a lifetime. 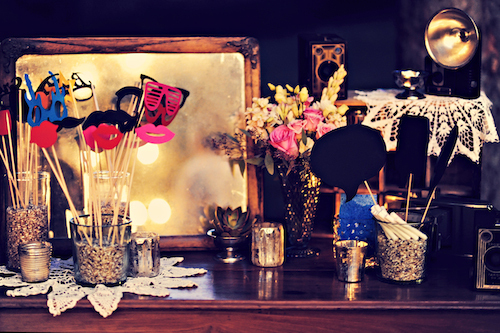 Another great option for entertainment is a photo booth, and the new generation photo booth is a slo-mo video booth!” Click here to view a sample video. 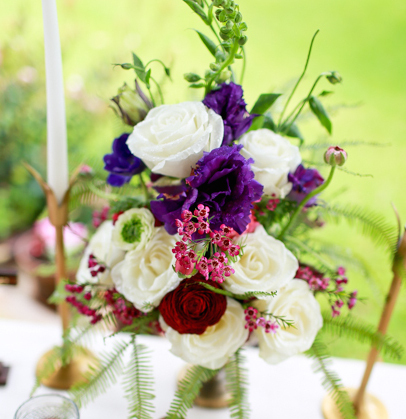 Opihi Love Wedding & Event Design is a boutique wedding planning & design studio. 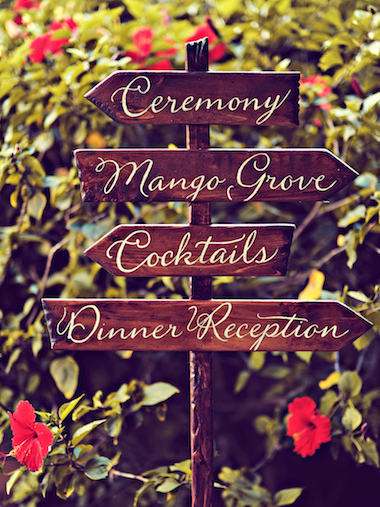 Opihi Love offers clients full service planning, coordination, design and styling, and a one-of-a-kind collection of boutique rentals. 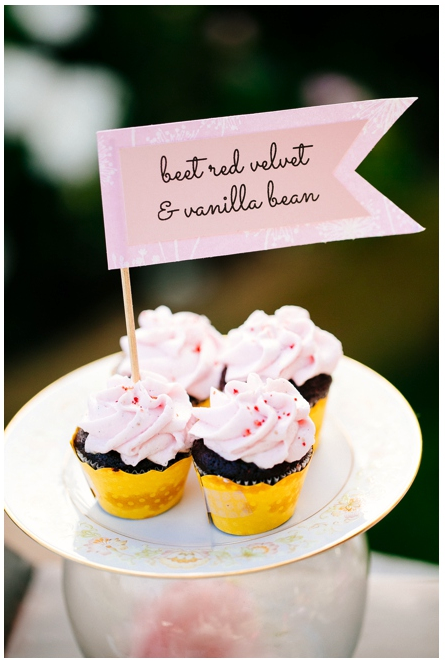 Baked by Amy specializes is delicious and creative vegan sweets, made with high quality local and organic ingredients. 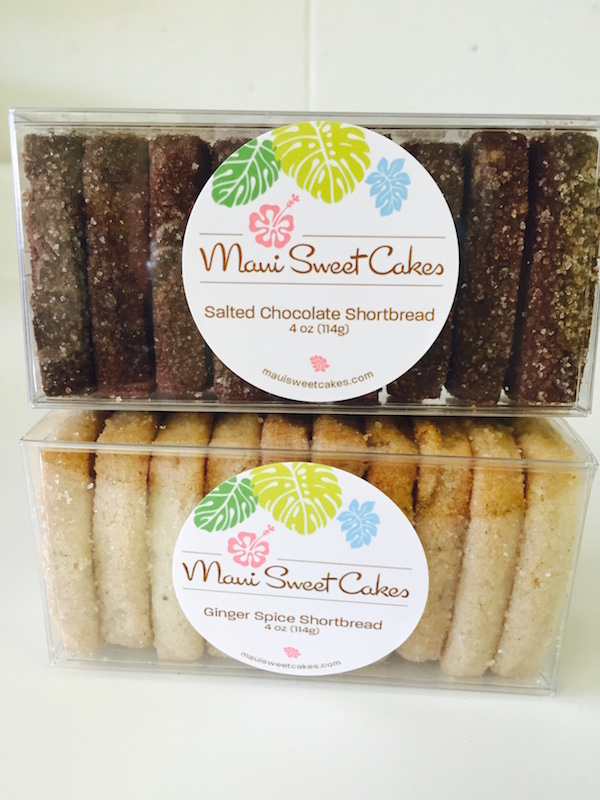 Besides special orders, Baked by Amy treats are available at Choice Health Bar, Aina Gourmet Market, Wailuku Coffee Co. and Honokowai Farmers Market. 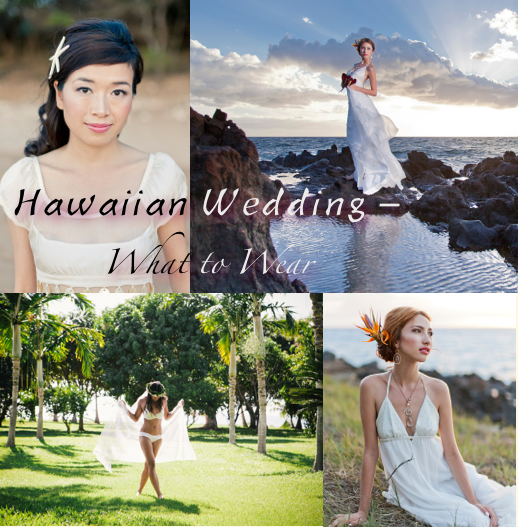 Want to submit YOUR pictures and trend notes? Find a buddy (or two! a trio is OK too!) 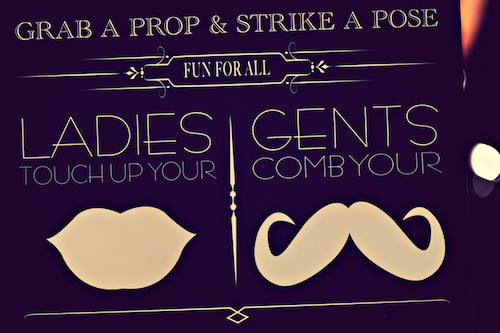 and send me a couple great shots for consideration! 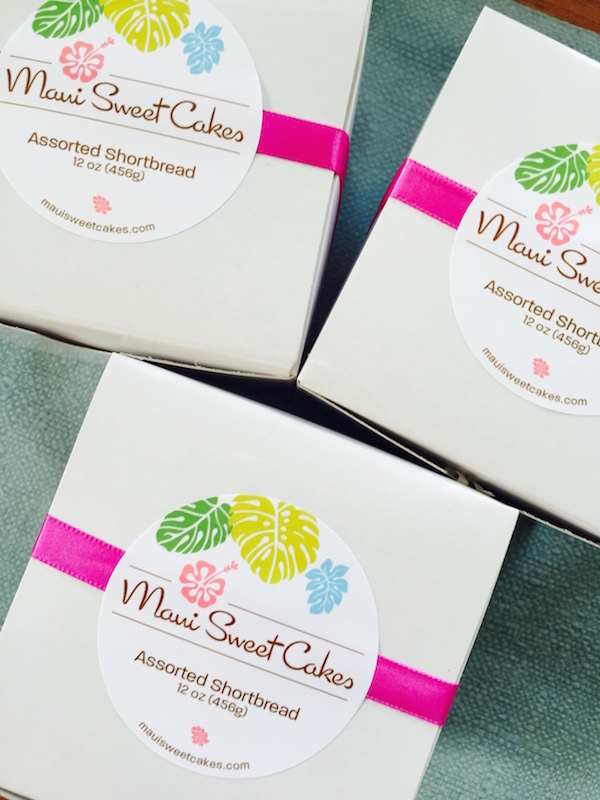 Current email is mauiliz77 (at) yahoo (dot) com!